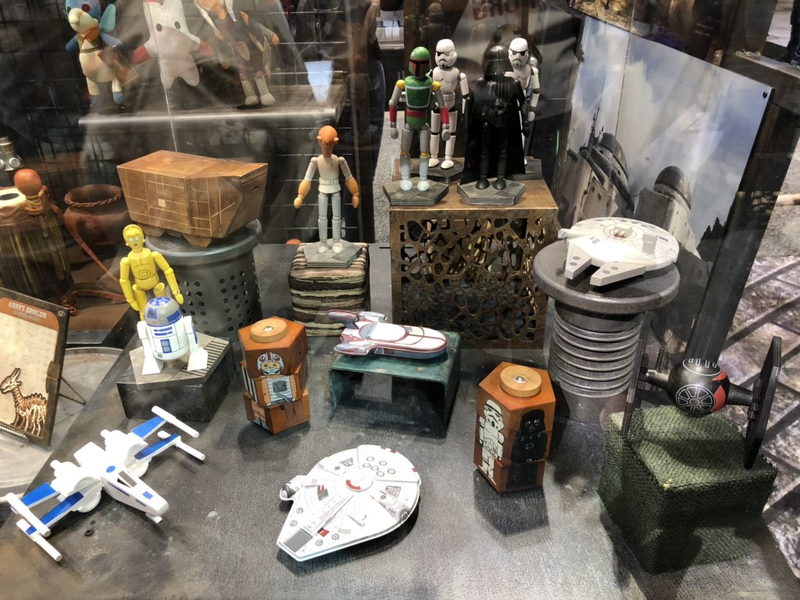 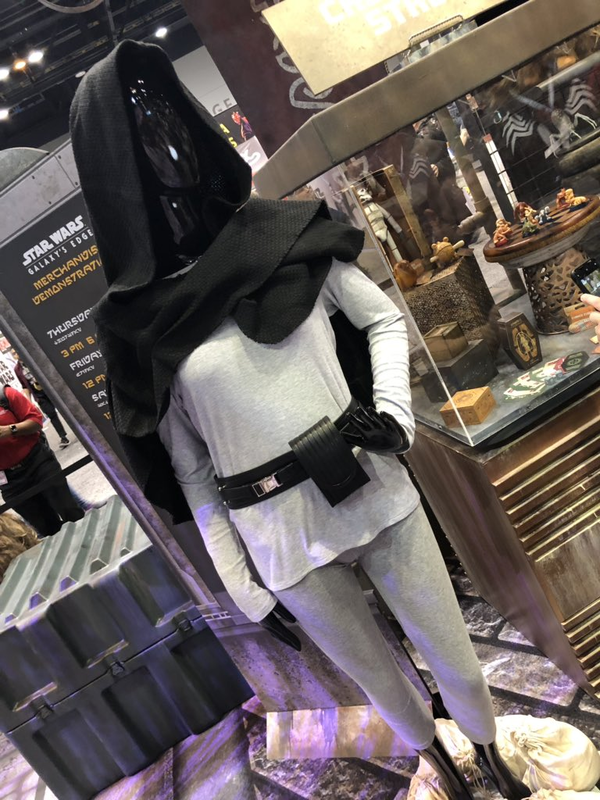 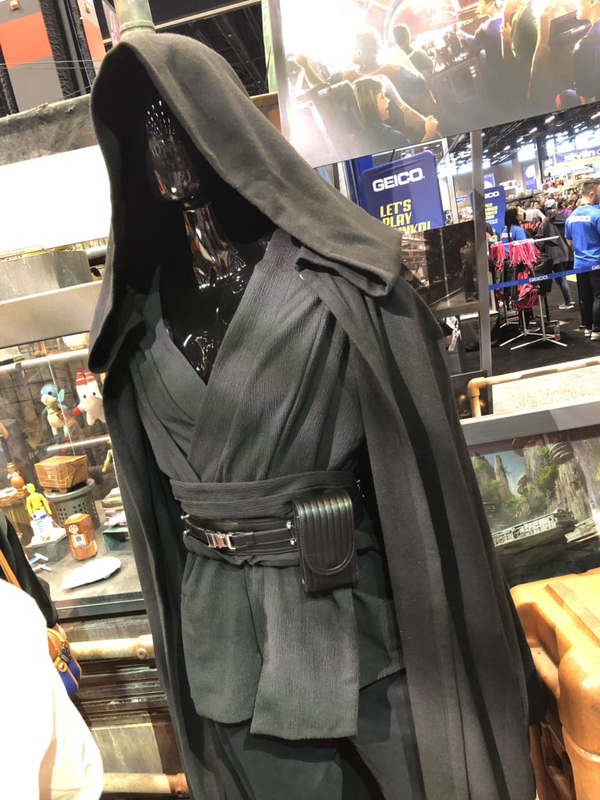 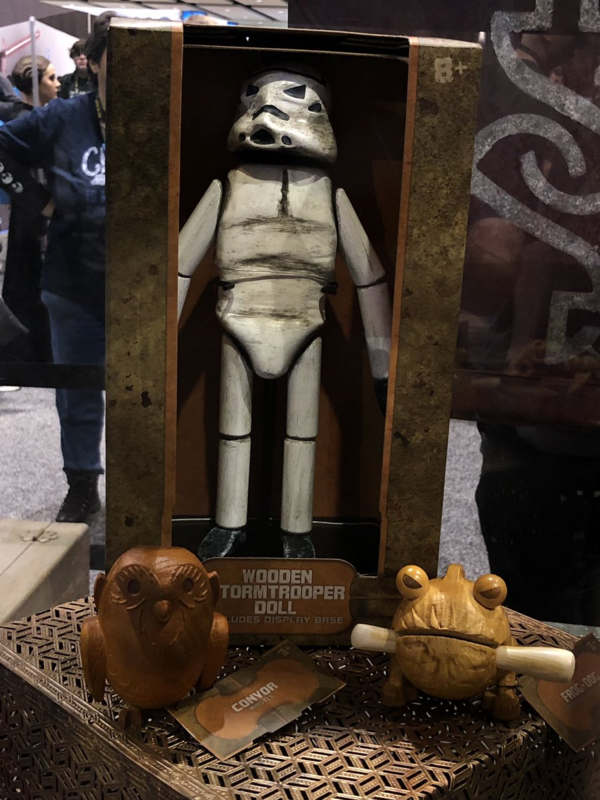 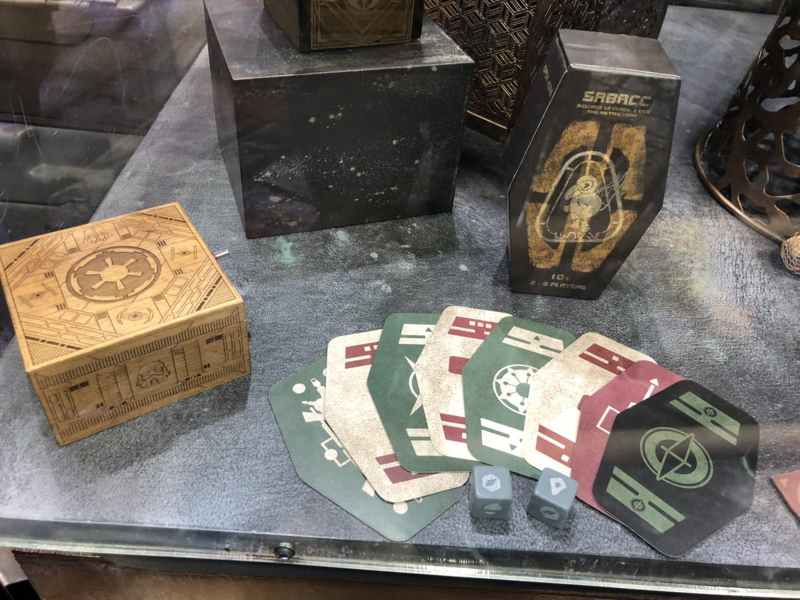 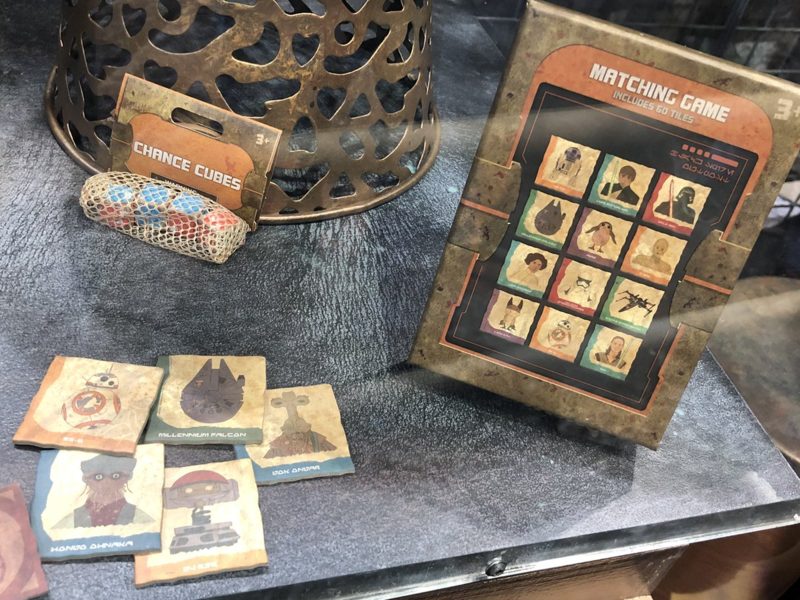 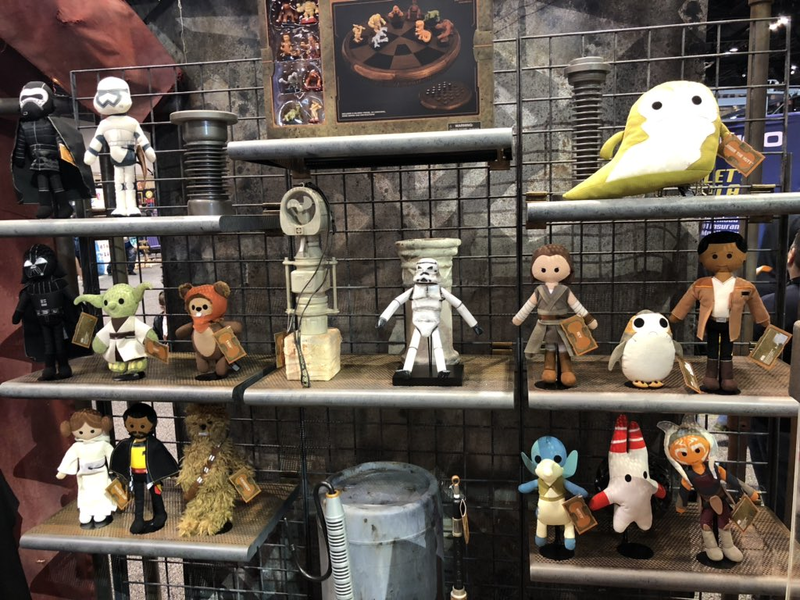 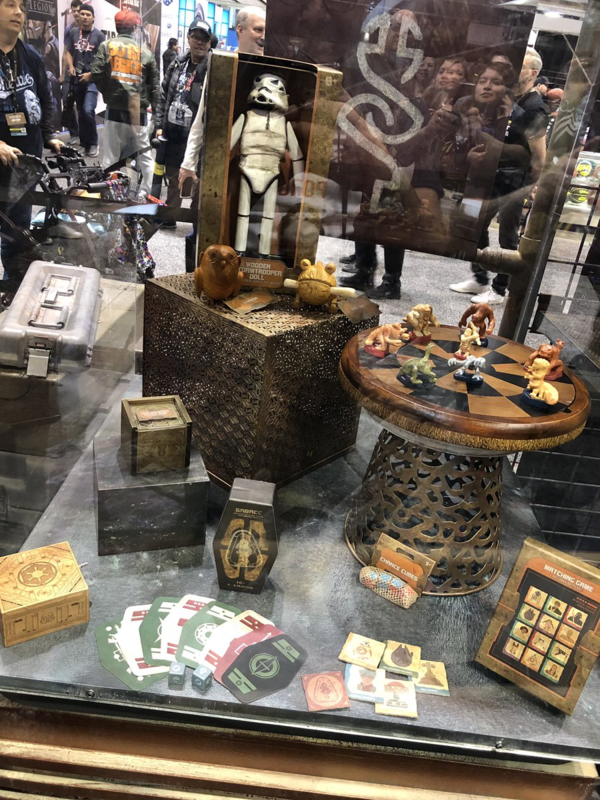 If the Star Wars: Galaxy’s Edge booth at Star Wars Celebration Chicago wasn’t exciting enough already, new merchandise that will be available when the expansions open is now on display. 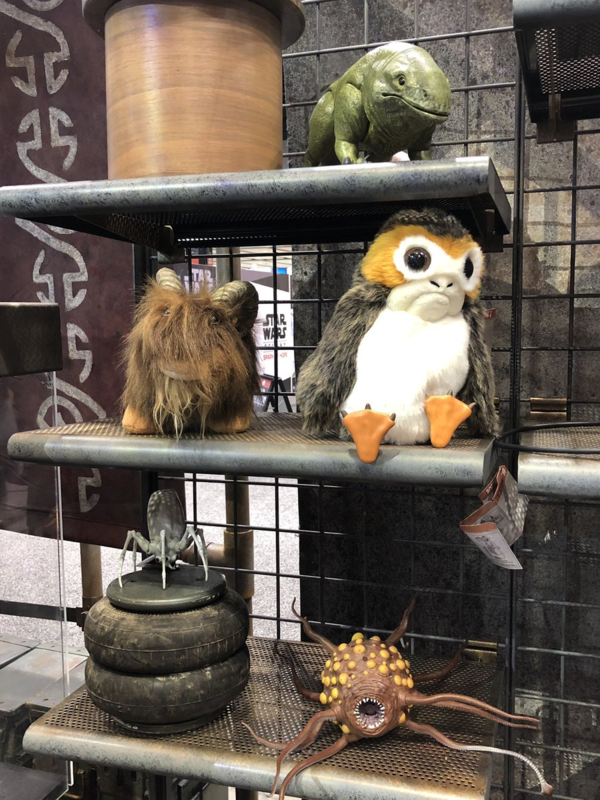 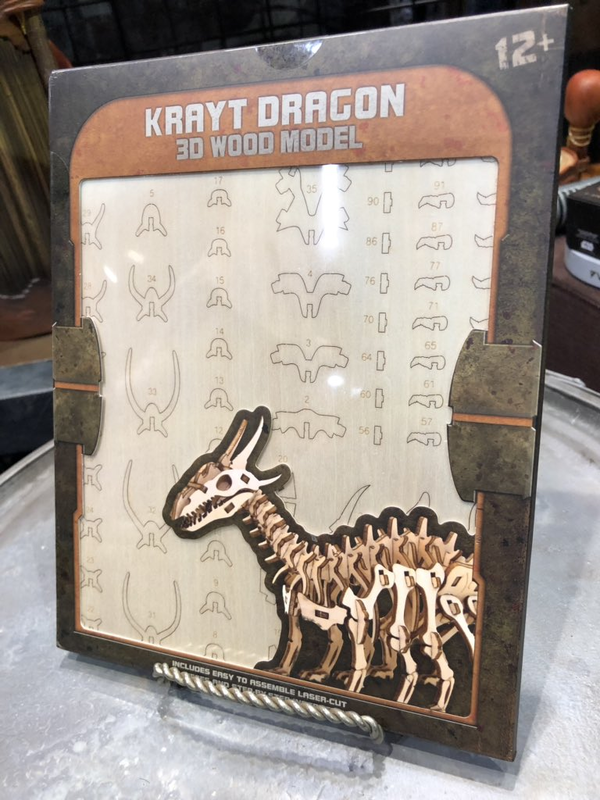 Let’s take a look at some of the items that will hit shelves at Creature Stall, Toydarian Toymakers, and Black Spire Outfitters. 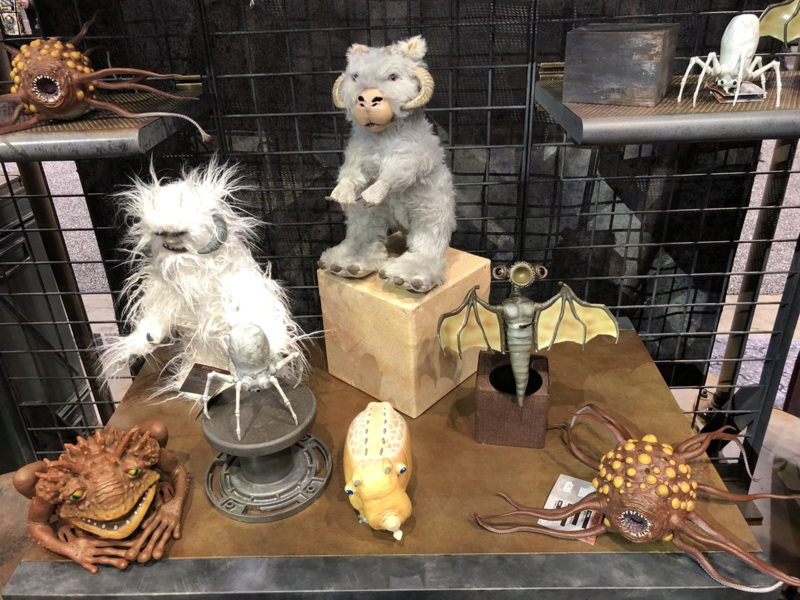 At the Creature Stall, you’ll find all kinds of plush and plastic pets to take home. 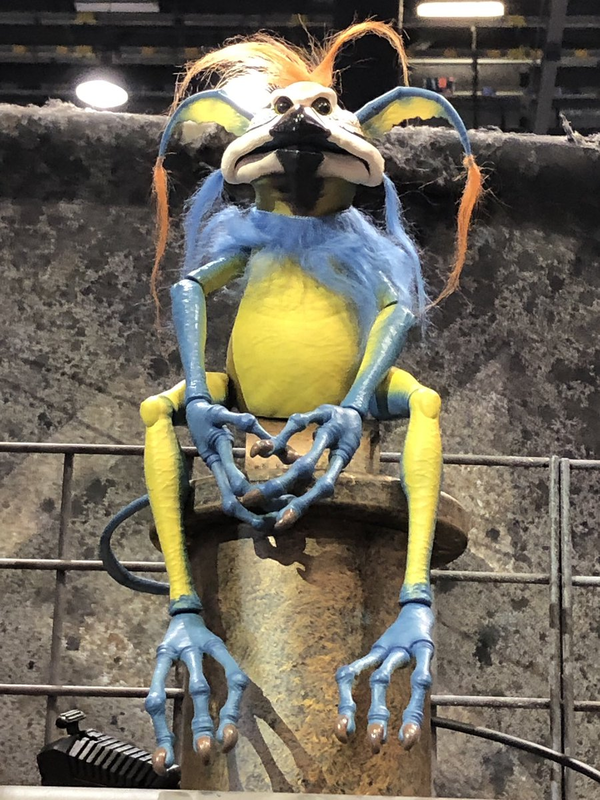 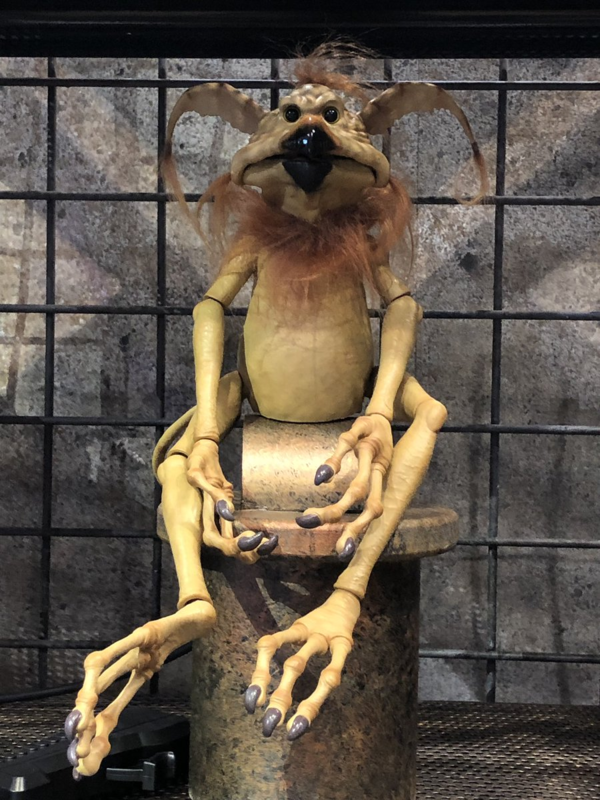 However, poised to be among the most popular items at Galaxy’s Edge are the Kowakian monkey-lizards, which can perch on your shoulder and operate like puppets. 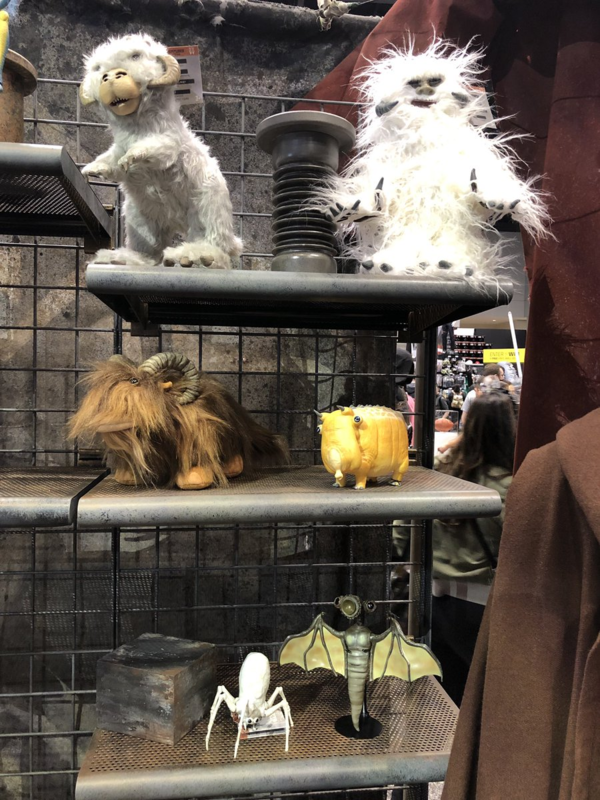 In that aspect, they could easily be compared to the iconic Banshees you’ll find on Pandora. 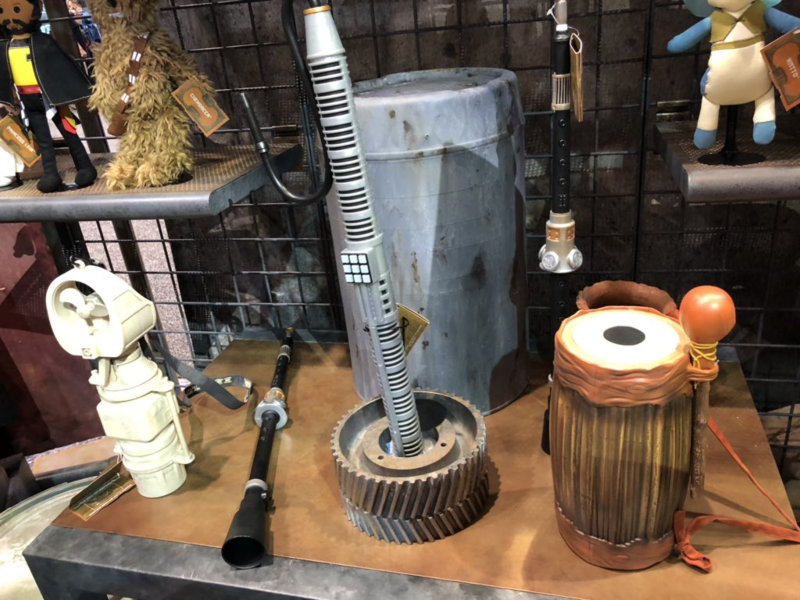 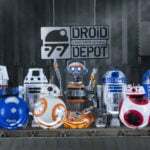 At Toydarian Toymakers, you’ll find all kinds of fun items from a galaxy far, far away. 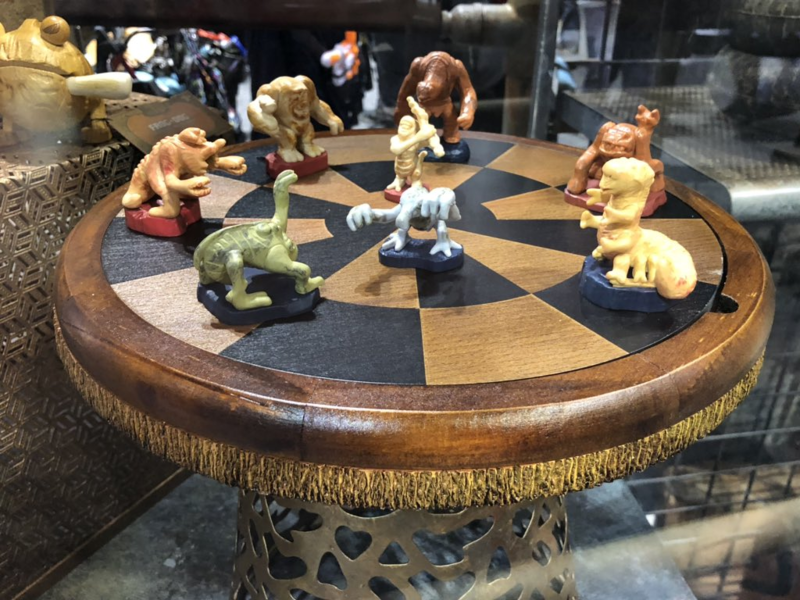 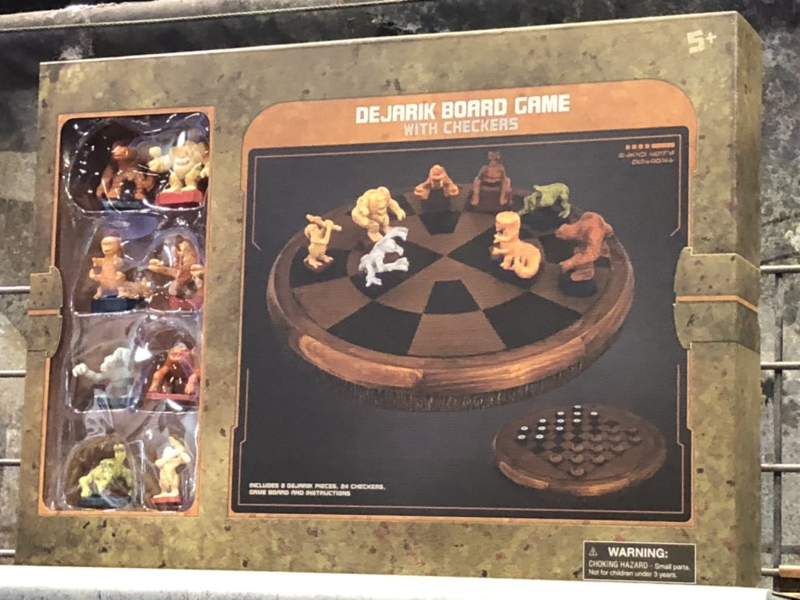 From an impressive Dejarik Board Game to Sabacc and much, much more, this shop promises some unique collectibles fans will flip for. 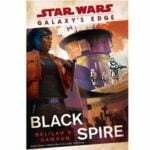 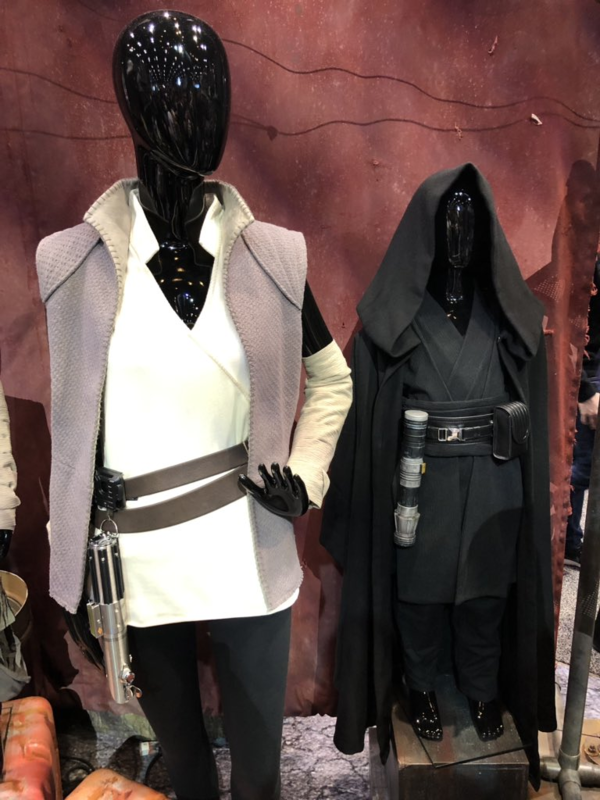 As the name implies, Black Spire Outfitters will be the place for saga-inspired fashion. 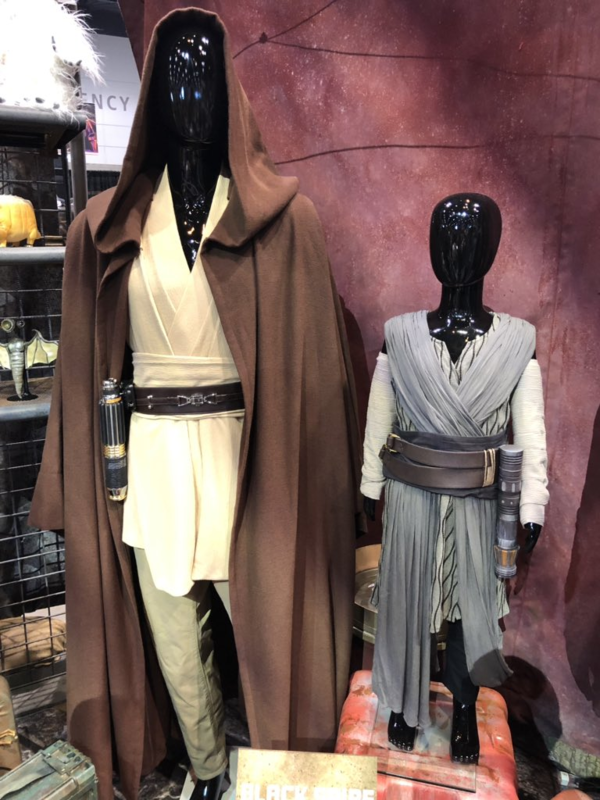 This includes Jedi robes and plenty of other accessories so you can look the part on your trip to Batuu. 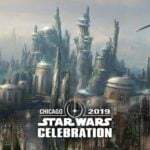 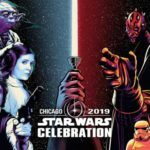 Stay tuned for more from Star Wars Celebration Chicago on our live blog and beyond.